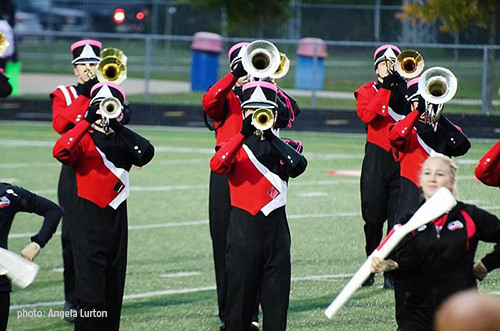 Marching Band Registration Night for the 2015 band season is on Tuesday, May 5, 2015. All students and parents of those students interested in participating in the 2015 Marching Band season must attend this meeting. Please go to the Forms page to complete the steps for registering your student(s)!! Should you require financial assistance in order to participate in marching band, you will find information on our Student Accounts Page. Download the 2015 Fishers High School Marching Band Registration presentation.